New York, USA – August 30th 2017 – Masabi, the global leader in transit mobile ticketing and innovative fare collection, today announced that it is providing mobile ticketing services for Sonoma-Marin Area Rail Transit (SMART), a brand new commuter rail service in the Sonoma and Marin counties of the U.S. state of California, which launched its full service on August 25th. The SMART ticketing app “SMART eTickets” is available for download from Google Play and the Apple App store with reduced fares, until full fares start September 5. 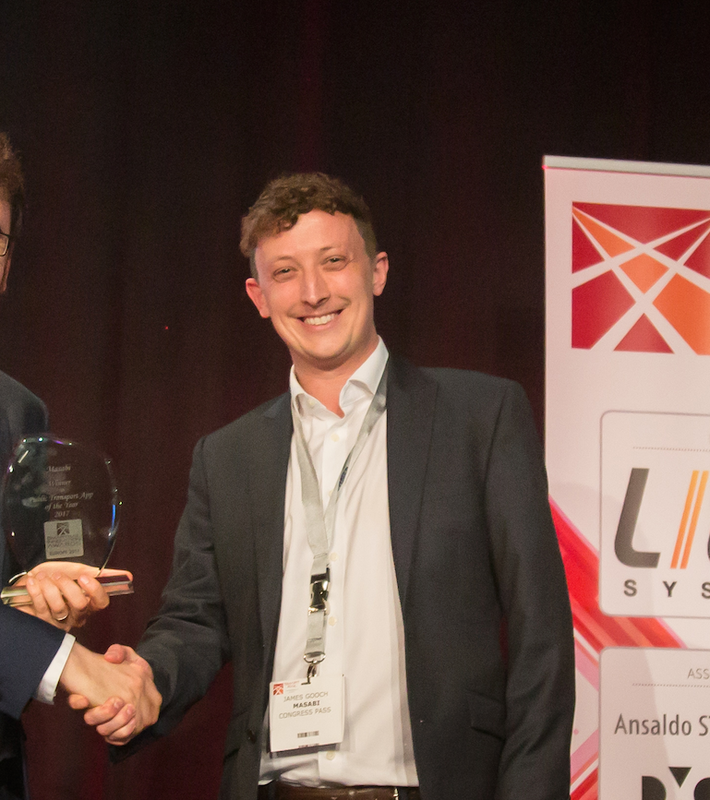 Masabi has deployed JustRide, its award winning, end-to-end mobile ticketing system operating in towns and cities around the world. 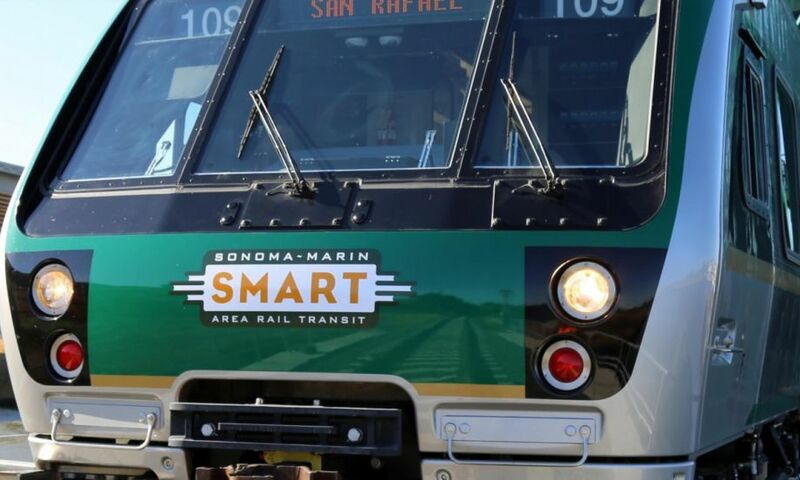 Sonoma-Marin Area Rail Transit (SMART) is the San Francisco Bay Area’s newest transportation option, offering passenger rail services in Sonoma and Marin counties. SMART’s initial 43 miles of rail corridor includes 10 stations, from the Sonoma County Airport to Downtown San Rafael. Future extensions include: Larkspur, scheduled to be completed in 2019; Windsor; Healdsburg; and Cloverdale. Masabi’s JustRide is a cloud-based, deployment-proven, end-to-end mobile ticketing and fare collection platform. It comprises award-winning apps for ticket purchase, display and inspection together with back-end infrastructure for secure payments, ticket management, customer service, reporting and real-time analytics. Download SMART eTickets from Google Play and the Apple App store. Masabi is the global leader in mobile ticketing and fare collection for transportation. We deliver transit ticketing solutions that delight passengers and reduce costs for agencies. Masabi’s JustRide is a scalable mobile ticketing and fare management platform. The company works in partnership with more than thirty leading transit agencies and operators in the US, Europe and around the globe, including; Boston’s MBTA, Keolis, National Express Bus, Thames Clippers, New Orleans RTA, LA Metrolink, Transport for Athens and New York’s MTA. Masabi has offices in London, New York and Boston and investors include Mastercard and Keolis.